Fantastic Location in the city of Frederick. 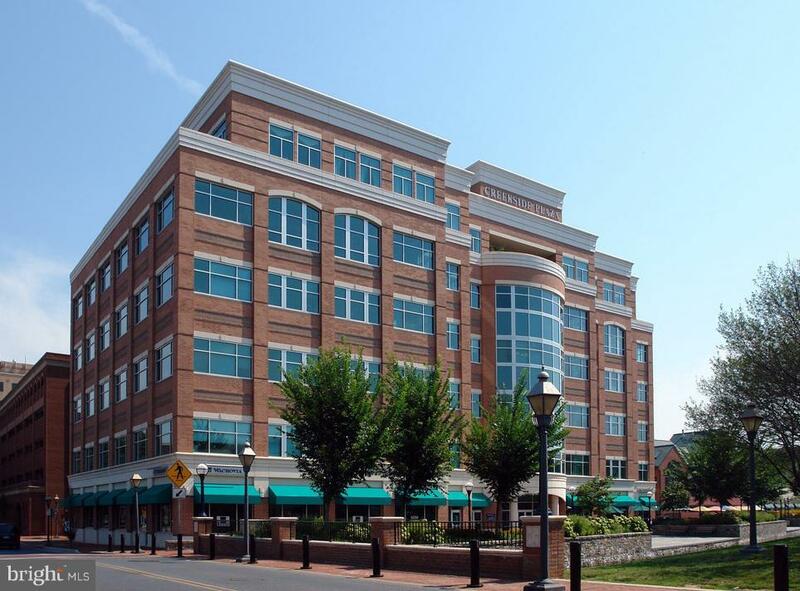 Direct access to Carroll Creek Linear Park & Business District, Citizens Way with covered Skywalk to Parking Garage. Great office space with shared break area. Unit size +/- 2,000 SF.